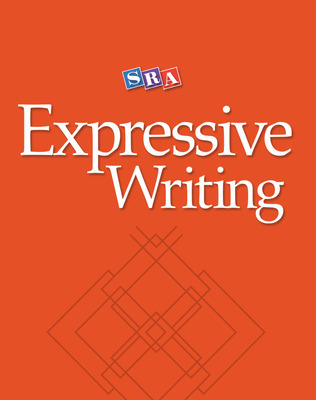 Help poor writers improve their skills with Expressive Writing, an easy-to-use approach to teaching the basics of good writing. 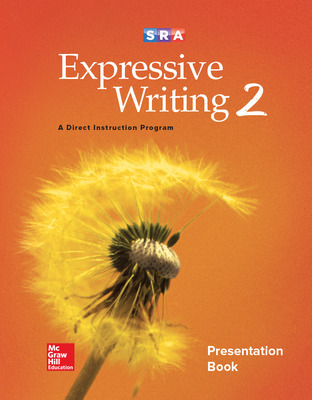 Expressive Writing focuses on the writing and the editing of basic sentences, paragraphs, and stories. 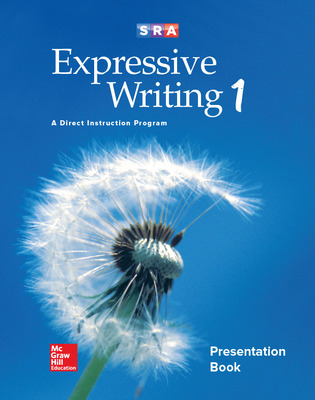 Instructional strands include Mechanics, Sentence Writing, Paragraph and Story Writing, and Editing. 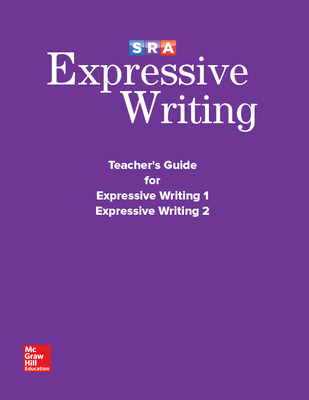 Structure, by writing sentences that first name something and then tell more. Then, by arranging sentences appropriately. 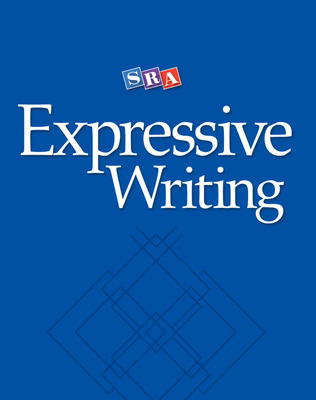 Coherence, by relating sentences logically. Unity, by developing well-supported paragraphs. 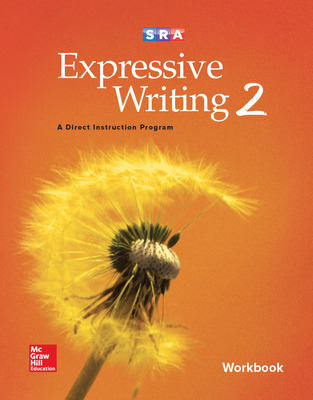 Correct grammar and punctuation, by writing first, then editing, using a self-administered, cumulative Check System.